The Chief of the National Police (POLRI) General Tito Karnavian ordered another massive job rotation last week. Over fifty mid and high ranking officers were affected. 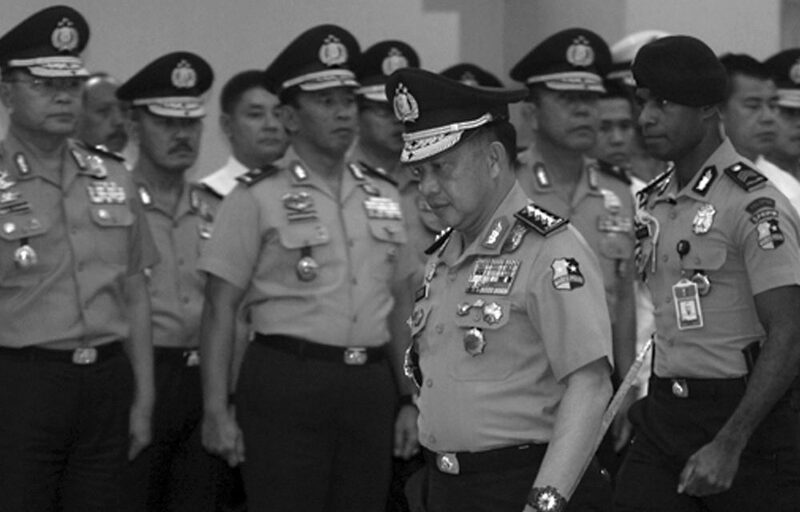 Tito made Inspector General Idham Azis, who is known to be one of his closest friends, the new chief of the Jakarta Metro Police to replace Inspector General Muhammad Iriawan.